Nick Brooks is Director of Garama 3C Ltd, a small consulting firm specialising in climate change and development. Garama offers consultancy and training services to government, multilateral organisations, NGOs and the private sector, with a focus on mainstreaming climate change adaptation into decision-making and planning. with a background in climate science (see www.garama.co.uk and garama-training.com for more details). After graduating with a degree in Geophysics from Edinburgh University in 1993, and a brief postgraduate role at the UK Met Office, Nick completed a PhD on drought in the Sahel at the University of East Anglia's Climatic Research Unit in 1999. 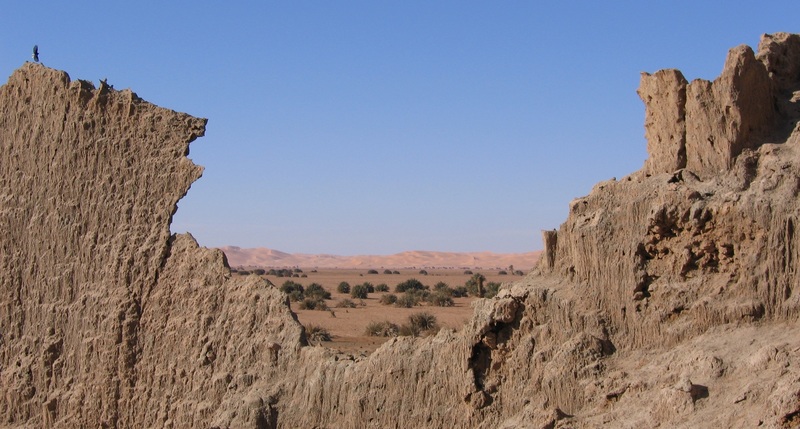 He subsequently undertook postdoctoral work at the University of Reading, using remote sensing and field surveys to identify archaeological sites and indicators of past environmental change in the Libyan Sahara. Nick then moved back to UEA, where he worked as a researcher on vulnerability and adaptation to climate change. In 2005 Nick became an independent consultant, working on climate change adaptation and related issues with a variety of clients including UNDP, UNEP, UNESCO, IUCN, the UK's Department for International Development (DFID), the African Development Bank (AfDB), and the European Bank for Reconstruction and Development. In 2012 Nick established Garama 3C Ltd, continuing his work with DFID and AfDB, working with new clients, and developing Garama's climate change training courses. Nick continues to be active in research, working with colleagues at UEA and elsewhere on human responses to past climate change. This work focuses on adaptation during the Middle Holocene Climatic Transition, from around 6400-5000 years ago. Nick established the Western Sahara Project, and is a co-director of the project with Joanne Clarke at UEA. The Western Sahara Project examines the transition to aridity in the disputed, non-self governing territory of Western Sahara, through an archaeological and palaeoenvironmental lens. As ever, climate change knowledge and practice is evolving rapidly, whether related to climate change science, the landscape of climate negotiations and politics, the deployment of renewable energy, or the way climate change adaptation is framed and promoted. (Of course, despite all this frenetic activity, atmospheric greenhouse gases continue to rise steadily, making adaptation ever more urgent). To reflect this changing landscape of knowledge and practice, and the growing urgency of adaptation, we have overhauled our core training activities, replacing our previous courses on Adaptation Mainstreaming and Monitoring and Evaluation (M&E) for Adaptation with a single course on Adapting to Climate Change. This new course combines a lot of the content of the earlier courses, revising and updating it, but also includes some new content to reflect recent developments in adaptation, international negotiations and climate change science. As always, the course is informed by Garama’s recent experiences working on climate change and development issues, for example on adaptation learning in Kenya; local adaptation, mainstreaming and resilience measurement in Nepal; evaluation of urban climate change initiatives; and review of how countries track their adaptation progress and how this relates to global reporting. The course will be highly interactive, and will consist of a mix of taught sessions and exercises, in which participants apply what they have learned. As before, the training is intended to be highly practical, proving participants with the knowledge and skills they need to address climate change adaptation in their work. 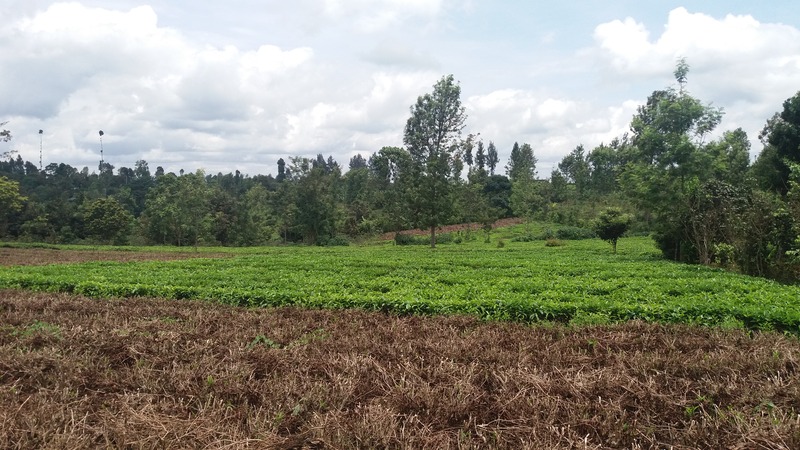 The course is focused on addressing adaptation in international development contexts, with an emphasis on developing countries, but is relevant to any individuals or organisations that need to identify, design and implement adaptation measures. The course costs £1200 for five days, excluding accommodation but including lunches, tea/coffee, and dinner on one evening. Anyone who wants an overview of climate change issues can attend the first day of the training, which covers global climate science and policy contexts (e.g. the Paris Agreement and its goals), global and regional impacts of climate change, and key concepts and issues related to climate change adaptation. The cost of attending the first day is £240, with discounts available for local government employees and private individuals. Observed and projected changes in climate and past analogues – what can we expect and have we seen anything like it before? Global and regional climate change impacts – how will climate change affect different parts of the world, and what are the implications? Different types of adaptation: incremental versus transformational adaptation – what are they and should the balance be? Adaptation, resilience, vulnerability, adaptive capacity and risk – what do these terms mean and how are they related? Climate risk and vulnerability assessment – are they different, what do they involve, and how do we do them? Measuring resilience: everyone is talking about it but few are doing it – can we do it, should we do it, and if so, how can we do it? The new course will run for the first time from 18-22 March 2019, and will be held in Norwich, UK, either in the building that houses the Garama office, or at another venue such as the University of East Anglia. As before, the course will be confirmed once we have received sufficient registrations, so if you want to attend, please be sure to register in good time, and tell your friends and colleagues! Click here for instructions on how to do so. Please feel free to contact us if you want any further information on the course. This entry was posted in Uncategorized on January 4, 2019 by Nick Brooks.